Winners of this year's Lithuanian National Culture and Arts Prize will be announced at the Culture Ministry in Vilnius on Monday. A panel shortlisted the proposed entries to a list of 12 candidates, which now includes writers Marius Ivačkevičius, Danutė Kalinauskaitė and Kazys Saja, ethnographer and publicist Bernardas Aleknavičius, actress Eglė Gabrėnaitė, cinematographer Janas Vitoldas Tomaševičius, visual arts creators Dainius Liskevičius and Svajonė and Paulius Stanikas, set designer Gintaras Makarevičius, photographic artist Gintautas Trimakas, composer Justė Janulytė and musician Dainius Pulauskas. As a rule, six prizes will be allocated. 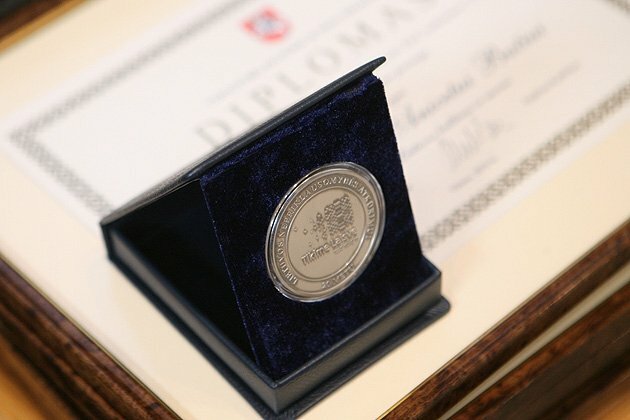 With the National Culture and Arts Prizes, Lithuania celebrates the most significant works in culture and arts created by authors of Lithuania and the Lithuanian World Community over the past seven years, as well lifetime works. Earmarked annually, the prizes total at 800 basic social benefits, which currently amounts to 22,800 euros. 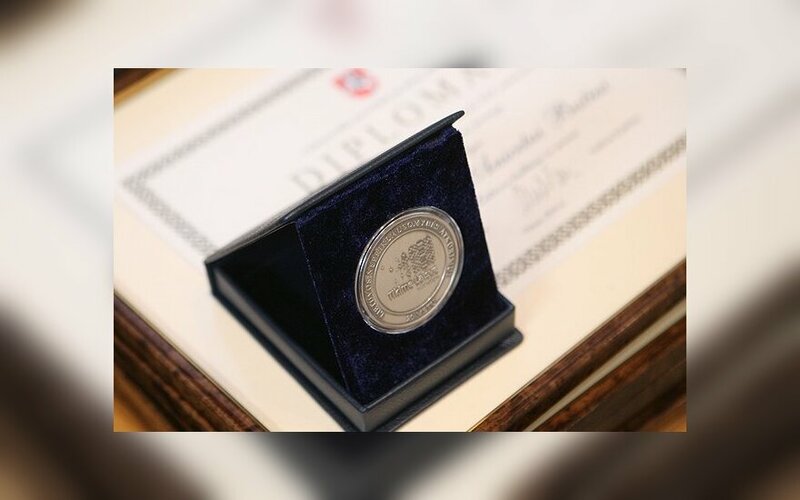 The winners will be awarded the diplomas and signs of the Lithuanian National Culture and Arts Prize on the occasion of restoration of Lithuania's statehood.